As a mother of a child with special needs – one of the many things you have to worry about is the education of your child. My family is one of the lucky ones. My little girl happens to have an amazing team of professionals who adore her, communicate with me constantly…..and when she comes home – she is happy. When the bus comes to pick her up – she is happy. When I drop by the school and walk by her classroom – she is happy. Don’t get me wrong. She’s 5. She has her moments, and bad days. The blessing is that I can always count on her teachers and therapists to call me or send me a note if things are going amiss. To give back to these great people, I signed up to be the room mom this year. Let me say that this made most of my friends giggle. I cannot cut things straight…I don’t bake…and I don’t know the first thing about crafts. So….to make up for these shortfalls – I came up with the idea to teach a free yoga class after school to the teachers and therapists. The first class was a couple weeks ago, and it was a success! How do I know this? They asked me to come back and make it a regular thing! 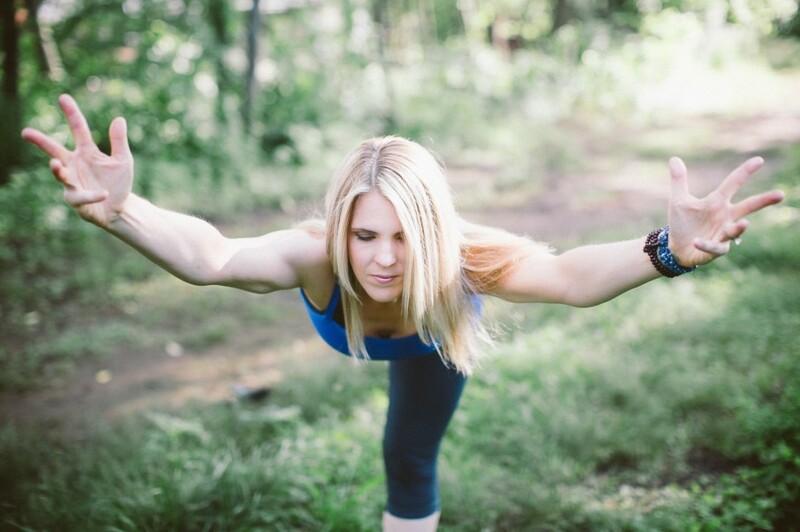 My favorite comment was from a teacher who told me that she never thought she could do yoga…..but after my class – she felt confident that she could! That completely melted my heart. We are in the midst of planning our next class – and I hope that bringing a little “namaste” to these wonderful folks – can be my way of letting them know how much I appreciate everything they do for my gal.